Channelling light and sacred spiritual energy towards your transformation. Learn to be still and arrive at a state of clarity. Awake to full awareness and be free. Experience the new joy of a true rebirth. Wakuha is an acclaimed spiritual guide since 2009, with extensive experience in helping clients on their journey of spiritual growth. Many of these clients have been touched by the light and energy brought by Wakuha and have been deeply transformed in their lives. You will be enlightened by the experience of being with Wakuha as she shares her unique and well-integrated gifts. 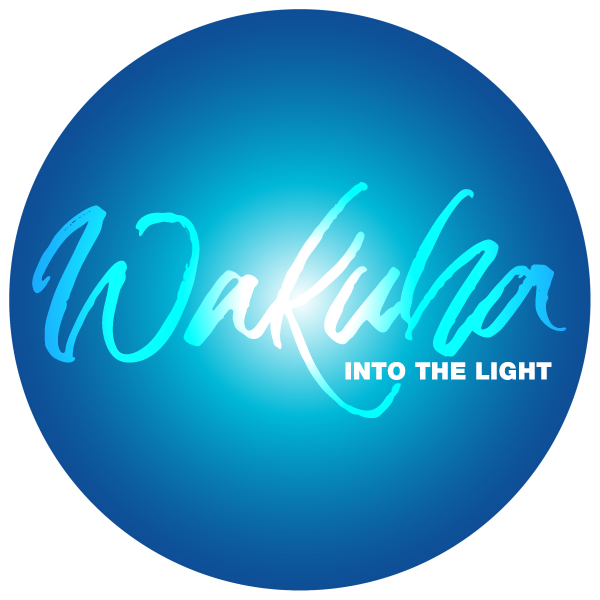 By channelling sacred spiritual energies from different realms, sharing mindful presence and delivering higher wisdom, Wakuha will guide you on a deep journey within yourself. Through Wakuha, you can find the answers you have been seeking and attain the fulfilment you are destined for. Be guided by Wakuha’s broad and wise spiritual insight to achieve clarity over your challenges in finding greater peace. Fundamental teaching from her will help you grow spiritually in a natural and beautiful way. 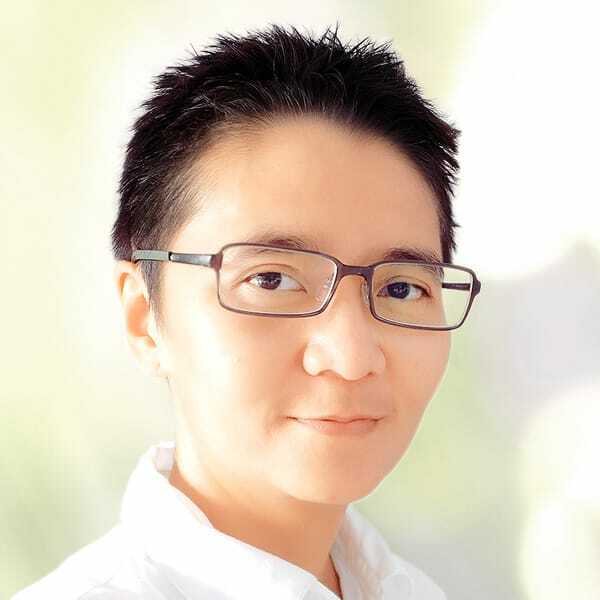 Wakuha, partnering with Jro Ayu, a Balinese Holy Channel, will help you identify the greatest challenges that have been preventing you from moving forward. The resulting shift within you will help you enjoy the flow of life with more ease and happiness. Experience a deep opening of your heart and a release of negativity. Restoration will begin and you will feel the joy of a transformed new life. For a thorough balance of energies by partnering with Jro Ayu, a Balinese Holy Channel, Wakuha will channel sacred energy from both the angelic and earth realms. Session includes energy healing, craniosacral, soul retrieval and akashic records. Learn to become a meditation teacher from Wakuha. The complete programme includes Intuitive Reading and Intensive Healing. You will also learn the Core Of Meditation and the fundamentals of spirituality and holistic well-being. 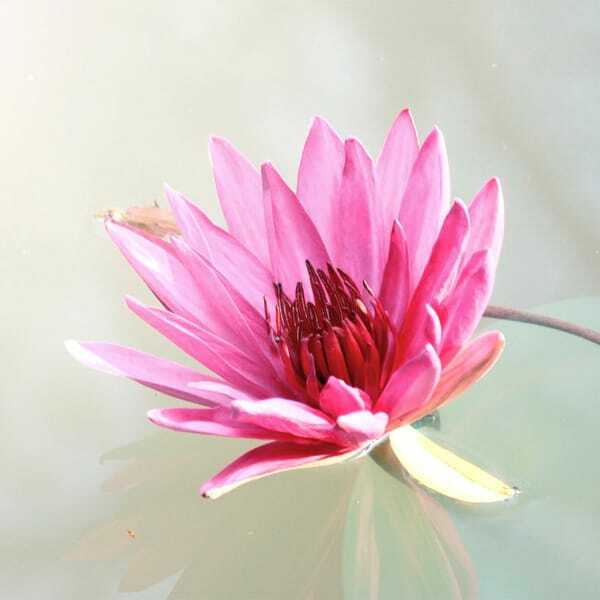 Wakuha will guide you to create a sacred space for your practice. The core practice of meditation is awareness. It is a state of simply observing and watching without any judgments, expectations and resistance. Being detached and present at the same time will lead you into stillness. It becomes a space of clarity, tranquillity, infinity and an awakening to the true you. Learn from Wakuha her unique teachings of meditation. Be guided also by her techniques to create open pathways to receive the flow of meditation energy. You will understand how this can help you experience a deeper and accelerated transformation in spiritual growth. 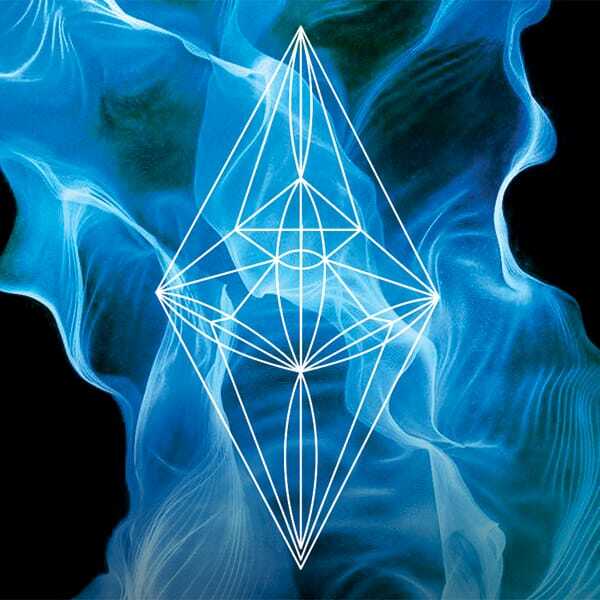 Receive a complete programme of healing and transformation through the series of 11 holograms and activations from the Magnificent Realms – The Heart, The Mind, The Soul, The Will, Life Path, Personal Frequency, Embodiment, Joy, Beauty, Positivity and Gratitude – for wondrous acceleration and shifts of magnificence to rise above any distortion – and to most gracefully reverse, travelling backwards, beyond suffering – to a place of absolute peace and stillness where we may reinstate, override and create anew. Tibetan Bowls have been used since ancient times as part of spiritual practices. Tones from the bowls create vibrations and frequencies to invoke sacred spaces for meditation, healings and rituals. For the enlightened Lamas and Tibetan Monks, the sound of the Bowls was known as a means of transferring teachings and spiritual energy, and getting in touch with the Void, the true nature of reality as ultimate emptiness beyond phenomenon. Experience deep peace, stillness and relaxation where time and space diminishes. Your mind, body, emotions and spirit will heal effortlessly. Learn to use a set of bowls as tools for meditation and healing. You will learn how to choose bowls and play them in a unique way for yourself or a group. Get started on a basic introduction of the beauty and the unique sounds of Tibetan Bowls vibrations. Wakuha can tailor programmes to suit your specific needs. Either for private or group sessions, Wakuha has extensive experience in organising workshops or retreats. Online consultations are also available. Wakuha, born in Jakarta, inherited the spirit of shamanism from her father. She started practising meditation and learning about spirituality at 13 years old. Wakuha left a successful corporate career in 2009 to pursue her spiritual calling and share her unique gifts. Soon after she moved to Bali. Blessed by the gods of the island, Wakuha continued to discover her role as the channel of light and sacred spiritual energies. Her ability to access all realms, dimensions and the Source made her the Archangelic Shaman. Sharpened by her state of deep awareness, Wakuha is always in accelerated spiritual growth. Her constant quest for true freedom allows her to continuously share her ever expanding unique gifts and spiritual insights in depth. Wakuha means a calling back home to the true self in a sacred way. Sharing this nature of hers with you, Wakuha wishes you the same. May you always find ways to be who you are and live in your light, purity and truth. I look forward to receiving more details. FUTURE EVENTS & UPDATES from Wakuha. Connect with Wakuha and find out more about how Wakuha can help you. Please fill this form or send your enquiry to info@wakuha.com.